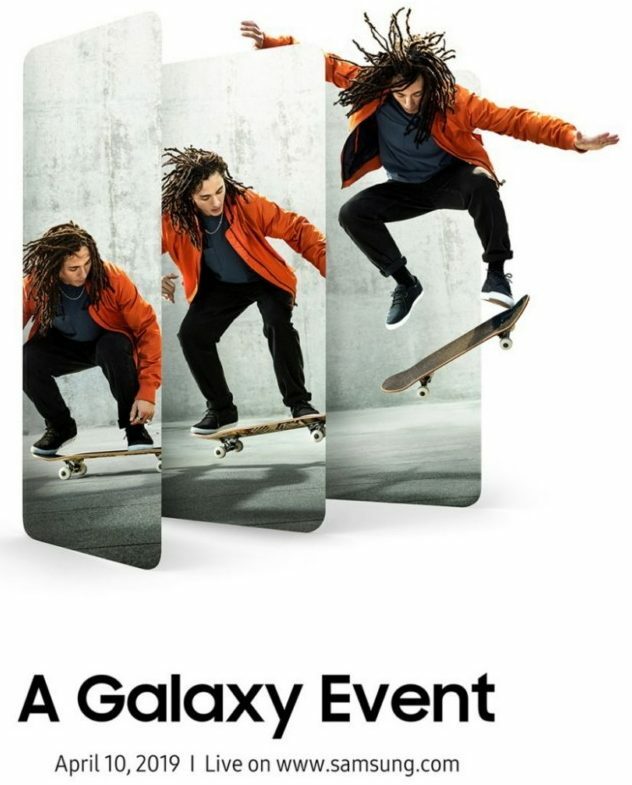 Samsung, which recently launched three new Galaxy A-series smartphones — Galaxy A10, A20, and A30, is now gearing up to launch three new smartphones in the coming month. The South Korea-based tech giant is holding a launch event, which the company is calling ‘A Galaxy Event’ on 10th April in Bangkok, Milan, and São Paulo. The event will also be live-streamed by the company on its website. While the company has not revealed which devices it plans to launch next month, it’s certain that there will be three smartphones as the accompanying video in the post shows three silhouettes of border-less display smartphones. Samsung could be launching the Galaxy A90 — the most premium smartphone in the Galaxy A-lineup and two other devices, which could be the Galaxy A20 and Galaxy A40. These three devices have been in the news since the past couple of weeks. Interestingly, the company is referencing “enter the era of live” in the invitation, which could be a hint towards a new feature or something related to the phone’s camera. To know, we’ll have to wait till the company decided to make it official. As Samsung is gearing up to launch its mid-range Galaxy A-series smartphones, the company is also planning to launch an entry-level smartphone — Samsung Galaxy A2 Core, which will be running Android Oreo (Go Edition) OS.